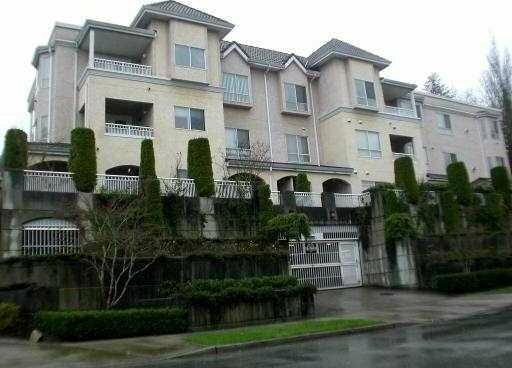 Show and Sell this bright, spacious Top Floor Unit with great Floor Plan and almost 1,000 SqFt. 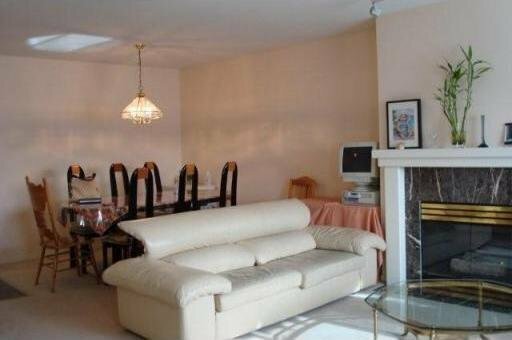 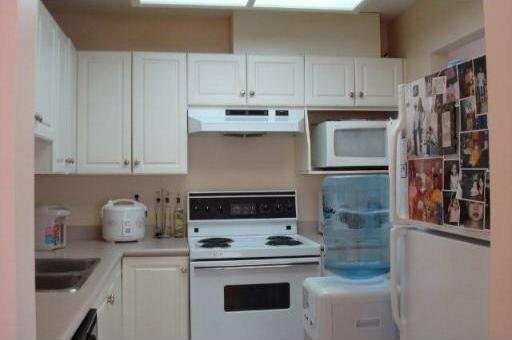 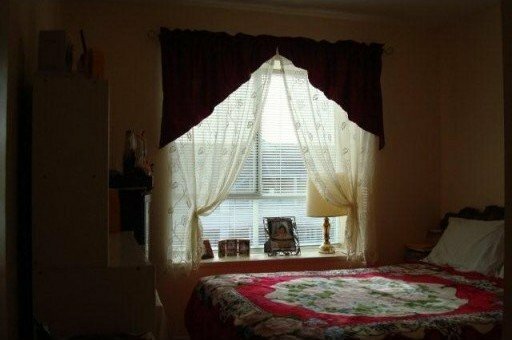 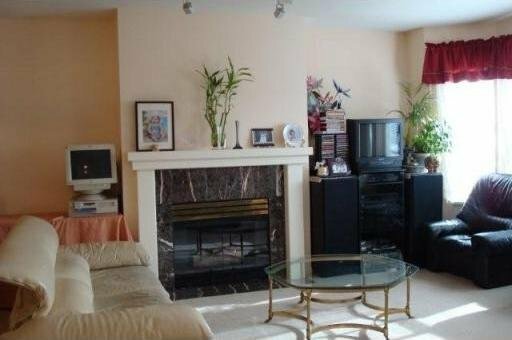 Features gas fireplace, 2 full baths, 2 parking stalls and storage. 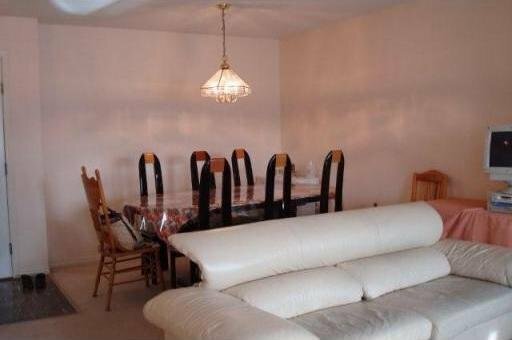 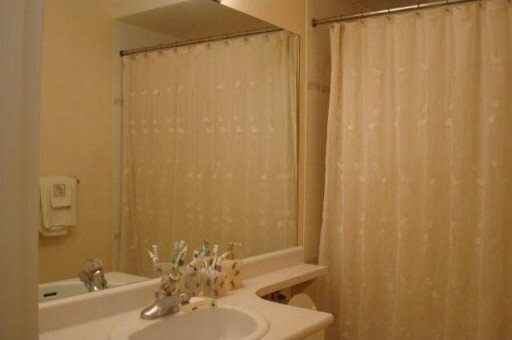 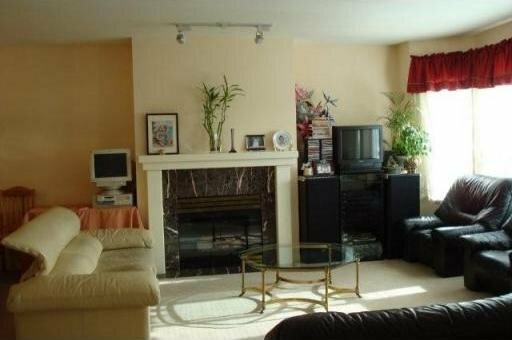 Located close to Lougheed Mall, ALRT, schools, golf course and more.